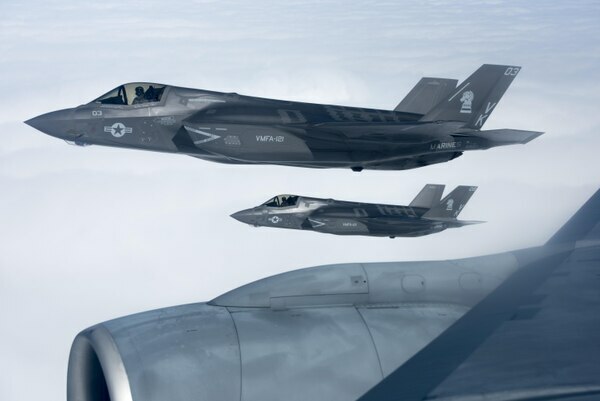 WASHINGTON — The Pentagon’s acquisition system has officially been split in two. Now comes the hard part. On Feb. 1, workers who report to the undersecretary of defense for acquisition, technology and logistics (AT&L) have a new boss. Per Congressional requirements, the office has been split into two new groups – the undersecretaries of defense for research and engineering (R&E) and acquisition and sustainment (A&S). But for the next three months, not much should really change, said final AT&L head, and first A&S head, Ellen Lord. Partly, this is a logistical matter. It takes just under 120 days to set up new offices — with their internal codes, required for things like logging into computers or HR benefits —inside the building, and with 98 individual offices, switching everyone over on day one would have resulted in total logistical gridlock. There are 87 major defense acquisition programs in the Pentagon, and Ellen Lord has a new system for tracking each one. But it also reflects that Lord, dealing with what she calls the biggest change to the Pentagon’s structure since the landmark Goldwater Nichols reforms, wants to make sure the new system being set up will work for the long term. “We are building a prototype and are experimenting a little bit around the edges with this,” she said, adding she would “rather move forward crisply with an 80 percent solution” than wait for everything to be figured out before taking action. While Lord will take over the A&S role, the R&E head is expected to be Michael Griffin, a former NASA administrator under President George W. Bush. Griffin had an uneventful confirmation hearing, indicating it is simply a matter of when, not if, he will be confirmed. Until that happens, Lord will be performing the duties of the R&E job. The vast majority of workers in the AT&L structure should notice nothing new for this 120-day period, though certain offices that clearly fall into A&S or R&E will start needing to order new business cards soon. But certain offices will need to be figured out during this period. Lord called out the small business office as one that has applicability to both R&E and A&S, as well as some of the broader systems engineering teams. Those will continue to report to Lord during this 120-day period until their final fates are sorted out. Which, it should be noted, may not be in 120 days. Lord was up front that some of the thornier challenges will take longer, part of why she predicted it would take two years for the new structures to be fully settled in. The temporary structure laid out by Lord is largely in line with a format previewed in August. But there are important changes. Individual agencies will now report directly to the respective undersecretaries. For A&S, that means DTRA, DLA and DCMA will report directly to Lord. The agencies under R&E - the Missile Defense Agency, DARPA, the Strategic Capabilities Office and the Defense Innovation Unit-Experimental - are now planned to report directly to Griffin, although that could change should the R&E head decide otherwise. 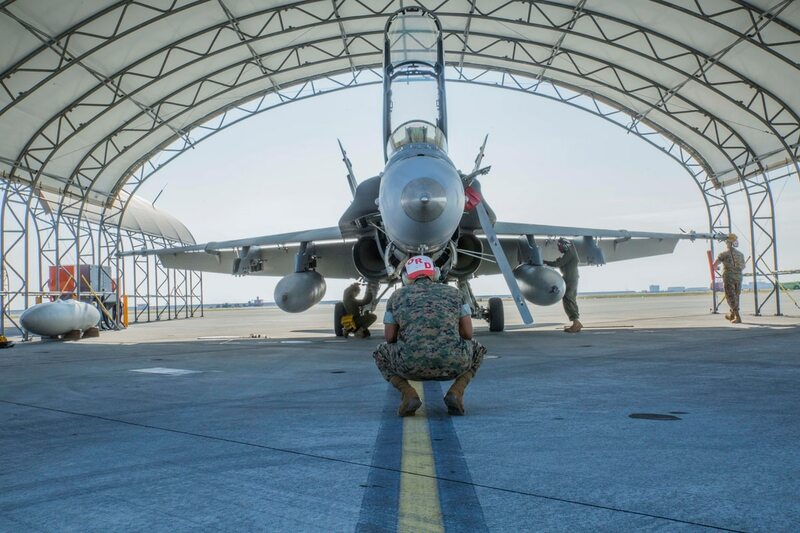 If that status holds, it’s a notable change from August, which had the last two agencies reporting four levels down from their current structures, where DIUX and SCO are direct reports to Secretary of Defense Jim Mattis. By reporting directly to the R&E head, those groups have clawed back some of their independence and power. Another change from August, on the A&S side, involves shrinking the number of assistant secretaries of defense from four down to three, with the offices of Logistics & Material Readiness and Energy, Installations & Environment rolling into the new ASD-Sustainment office. Meanwhile Defense Acquisition University will be pulled out of its planned reporting structure and instead go directly to Lord, as part of a broader plan she has to “reinvent” DAU. Lord has also tapped a quarter of “change leaders” to spearhead making decisions over the course of the transition. Those include Ben FitzGerald, who was brought into the Pentagon in December as a special assistant to help guide the AT&L split; Guy Roberts, the assistant secretary of defense for nuclear, chemical, and biological defense programs; Robert McMahon, the ASD for logistics and material readiness; and Jose Gonzalez, ASD for sustainment. The Pentagon’s new acquisition plan creates almost a dozen new offices. Finally, Lord is looking to add three special assistants, one each focused on human resources, finance and software development, three areas of focus she expects to drive the decisions made for A&S in the future. Largely, the rest of the mapped out structure remains intact. And Lord said she specifically wanted to leave the R&E side alone until Griffin is in place, so he would have free reign to design how it might look. During his hearing, Griffin suggested creating an office specifically charged with helping transition high-tech programs from DARPA and other innovation hubs into use by the services. Given the need for some offices to cross over from R&E and A&S, it would be in line with department tradition to essentially duplicate structure- creating a small business team for R&E and one for A&S, as an example. 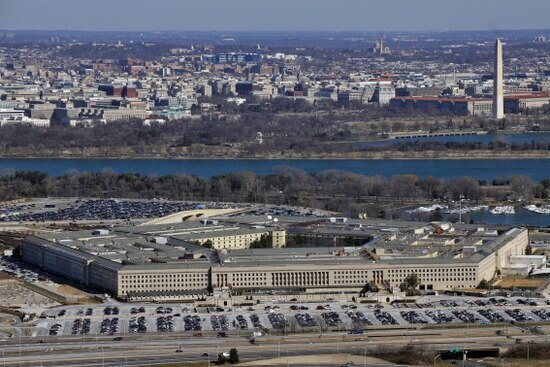 But with the Pentagon under standing orders from Congress to find a 20 percent reduction in headquarters staff, Lord pledged there would be no overall increase in staffing numbers and said those cuts will be met across both sides of the former AT&L structure. 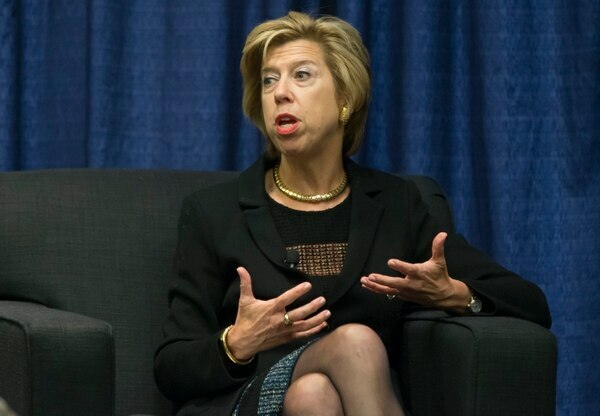 “In our reorganization, we are moving towards a target of fewer people, consistent with all the Congressional mandates we have,” Lord said, noting she froze hiring when she came on board to make sure they weren’t filling out an antiquated structure. Part of that will come from the ongoing divestiture of major defense programs from OSD back to the services, something Lord is enthusiastic about. As part of that shift, Lord is looking to send detailed individuals down to the service level. As a result, Lord said she was dedicated to doing monthly town halls with employees to make sure they understand what is happening. Lord also pledged to extend that transparency to industrial partners, but indicated that industry should see no impacts until at least the 120-day review is over.